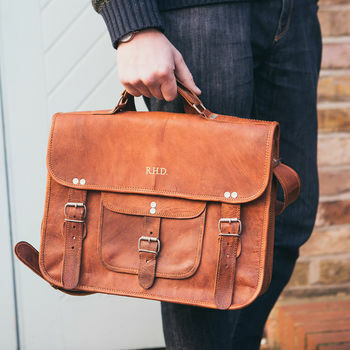 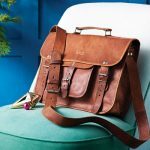 This vintage style leather satchel is an expertly handmade, rugged beauty, that’s super functional, stylish and gets even more beautiful with use! 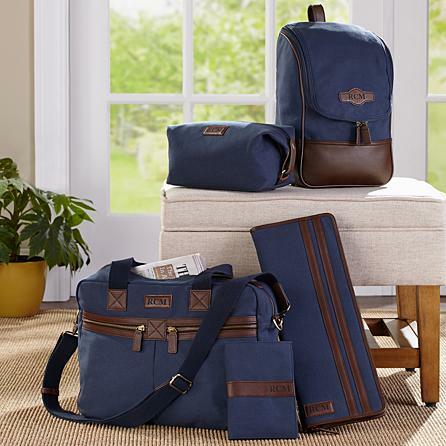 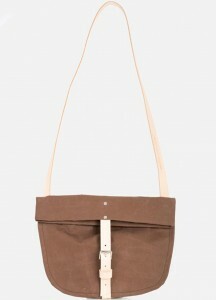 Vida Vida has given this satchel heaps of old-school style with the large front pocket and tough top handle. 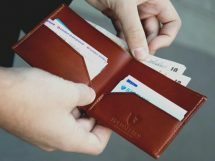 The traditional design works so well in our distressed, tan leather.